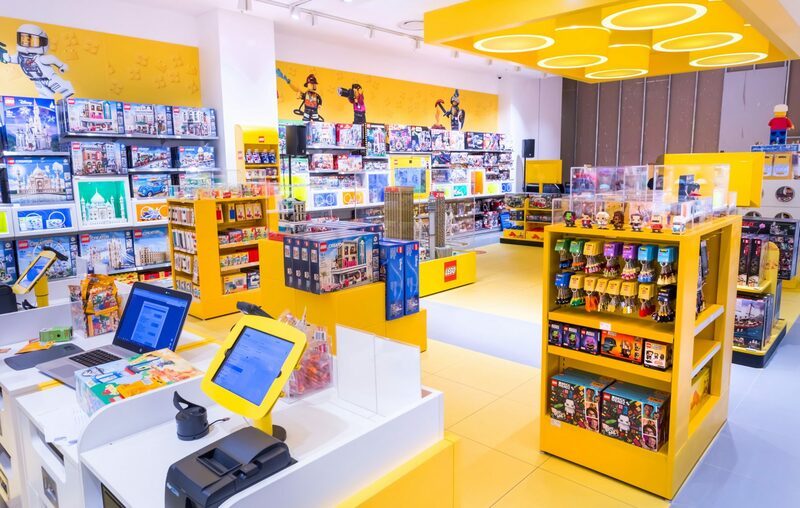 LEGO products have been available at independent toy retailers in South Africa for ages but to be honest, it was never as fun shopping for blocks as it is now at the certified LEGO store. When I travelled to New York two years ago, I visited my first certified LEGO store and I thought to myself, why don’t we have one back home? 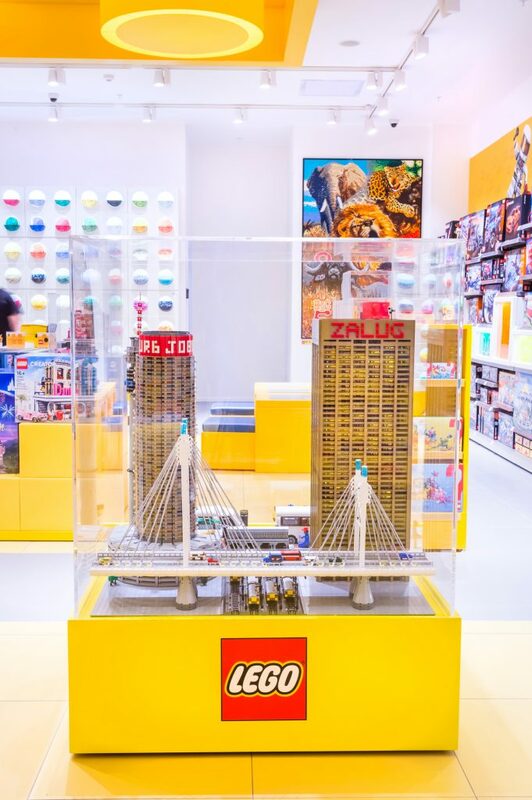 Well, it seems like someone ease dropped on my thoughts because now we finally have our own certified store which promises to be a store that displays a variety of LEGO options, exciting installations, sells exclusive and extended sets, and experiences not yet seen in South Africa. Build a Minifigure Station – guests to the store can customise up to three minifigures from a large variety of parts and accessories. A mosaic of the Big 5 and a 3D model of the Johannesburg skyline designed and built out of LEGO bricks exclusively for the Sandton store. Special build areas will encourage fans to unleash their imaginations, while augmented reality screens will help shoppers visualise the contents of box sets, in 3D, before they purchase. The best part is that all the limited and special edition LEGO sets will now launch in South Africa at the same time they do internationally – so we don’t have to wait to catch up anymore. You can find the new Bugatti Chiron set, a magnificent working roller coaster, the Disney Castle and more at the store right now. The store also offers a “Brick Rewards” loyalty programme which will see customers earn points back based on their spend, with points translating into monetary savings on future purchases, while exclusive gifts with purchase not available anywhere else will also be available from time to time. The 179m2 Sandton City store is close to Sandton City’s Fun District, a level dedicated to family entertainment, and it significantly enhances the centre’s offering for children. You can find products ranging from R 150 to R 6000+ at the store. LEGO Certified Stores are designed by The LEGO Group and are found in just 20 other countries. Each store adheres to store fit-out and experience guidelines stipulated by the Group to maintain its focus on playfulness and creative experiences, rather than on conventional retail principles. Created as experiential playgrounds for LEGO fans old and new, certified stores each offer unique features not seen in independent retailers. Follow the LEGO Certified Store South Africa on Facebook page for updates on special edition releases and more. How to get freebies with Woolworths Littleworld! The Hottest Toys for 2017 in South Africa!